Established in the year 2009, ‘Dee Kay Scientific’ An ISO 9001:2008 certified company is a reputed business entity engaged in manufacturing, supplying and exporting Borosilicate Glass (3.3 Type) equipment’s & Glassware for Laboratory and research centers. Being in the business of Scientific Glassware and Instruments “Dee Kay Scientific” has been effectively responding to the requirement of Laboratories for High quality Laboratory glassware in India. 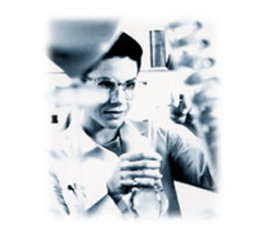 We offer Laboratory Glassware of International Standard for Laboratories and R & D Centre. 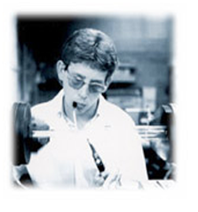 Our Products are manufactured using imported Borosilicate tubes by a highly trained technical work force. We offer both A and B Class Products, The A class products are with in-house certification. We can also offer the volumetric products with outside NABL accredited laboratories on customer request. We have the resources to fulfill your needs in an expeditious manner. Dee Kay Scientific provides prompt and efficient service. If you are looking for the best in Laboratory and Environmental glassware, you have found it. Call or write us today to find out how you can benefit and save by purchasing direct from Dee Kay Scientific.